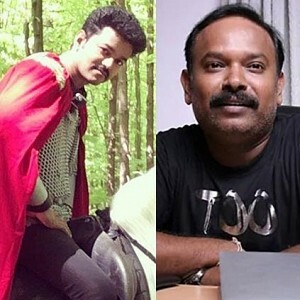 BIG SURPRISE: KNOW WHO WAS FIRST OFFERED TO PLAY THE LEAD HERO IN 2.0? 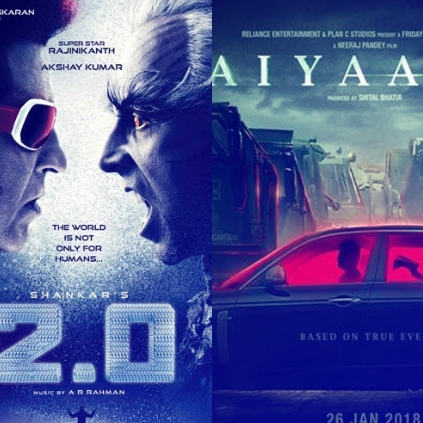 Ace director Shankar's 2.0 starring Rajinikanth, Akshay Kumar, and Amy Jackson is gearing up for its release in January. But, meanwhile, how many of you knew, that 2.0 was first offered to Aamir Khan? Yes, the Dangal actor has revealed some exciting information in a recent interview. 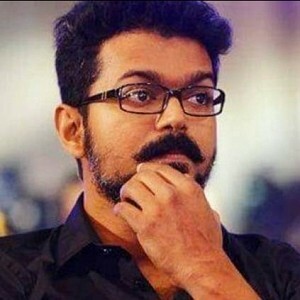 He has stated that "I am a big fan of Shankar sir and Rajini ji. Shankar had offered me to do 2.0. It will be a super duper hit film, a blockbuster. It is going to break all the records, and that is what I feel about it. I was offered to play Rajinikanth sir's role. Rajini sir felt that he was not healthy enough to pull off that role, and asked Shankar to narrate the story to me. 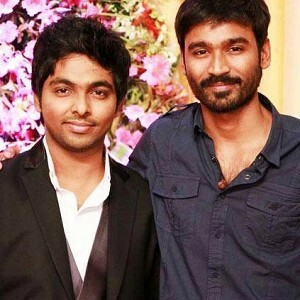 In fact, Rajini sir called me over the phone and requested to do the film. It is a super script and whenever I used to think about that film, only Rajini sir comes to my mind. 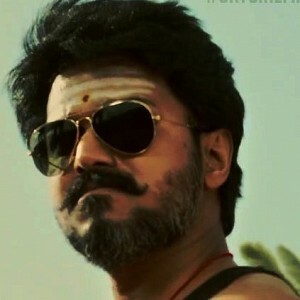 I couldn't see myself in that role, and I told Shankar that I will not be able to do it, and only Rajini sir could do this film. I have already seen the first part and I have loved it. 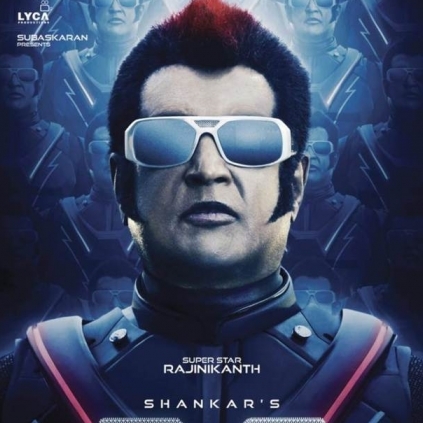 I am a huge fan of Rajini sir, and because of the impression that I got from that film, I couldn't imagine myself or anyone else in the lead role apart from Rajini sir for 2.0. So I didn't do it. 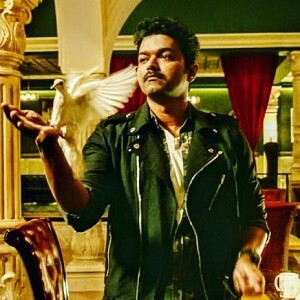 It wasn't a tough decision for me because I know that it is going to be a super hit in all languages." Well, isn't this very interesting to know about? The makers of Bollywood film 'Aiyaary' starring Sidharth Malhotra and Manoj Bajpayee in the lead met the press for interaction about their upcoming film. During the interaction director of the film, Neeraj Pandey was asked about the film's clash with Rajinikanth-Akshay Kumar starrer '2.0'. Neeraj Pandey, one of the successful directors in Bollywood, said that he is not even sure if these two films will clash at the box office. He further said that his film 'Aiyaary' is scheduled to release on January 26th, 2018 and even if '2.0' releases on the same day, it may not affect their film, as both of this films have their own audiences and are of two different genres. Talking about the film, Neeraj Pandey said 'Airaary' will be a typical Neeraj style of film with a suspense element which will hold the audience's till the every last minute of the film and the team is working hard to give their best. 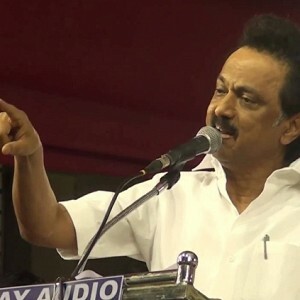 Mersal controversy - MK Stalin weighs in! 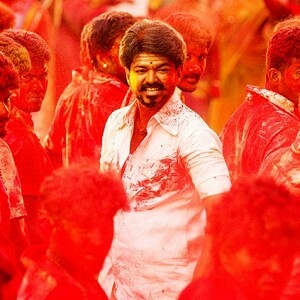 Mersal telugu Adirindhi held back by censor board! 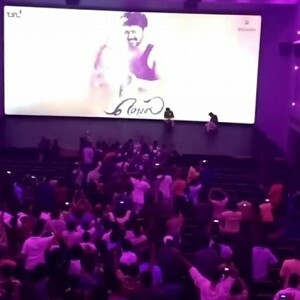 Mersal to have extra morning shows at this theatre! People looking for online information on 2.0, Aamir Khan, Rajinikanth, Shankar will find this news story useful.